We offer a comprehensive Exhibit Management Program to assist you in effectively managing the logistics surrounding your tradeshow experience. We provide a superior level of customer service and we offer complete turn-key solutions for all of your exhibit needs. Storage - Want to know exactly where all your displays are and be sure they are in show-ready condition? We can help! 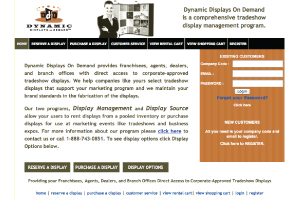 Shipping - Dynamic will arrange for timely shipments as well as delivery and pick-up of your tradeshow items. Show Book Management - Overwhelmed by the complexity of your show book? We can help complete all of the paperwork for you. Rentals - Need filler pieces or an entire display for your next show? We have solutions large and small. 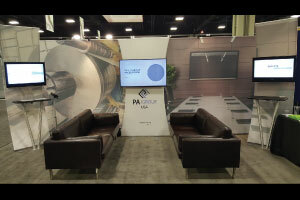 I&D - For regional shows we can do the setup and for shows beyond our reach we'll recommend a top-notch I&D partner to setup and dismantle your booth. iNeedaDisplay.com - Do you have multiple users reserving displays for various events? 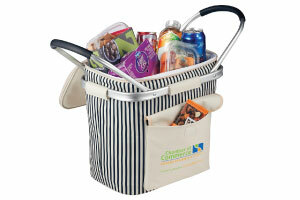 Let them access our online reservation system to schedule a display for use at their next event.